What happens when you get five guys and a piano together? A beautiful arrangement that is fun and unique. The Piano Guys, created this fun music video to the One Direction song, "What Makes You Beautiful." 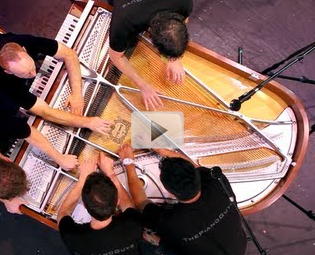 This arrangement uses nothing but the five guys, a bow and a piano. Check it out.